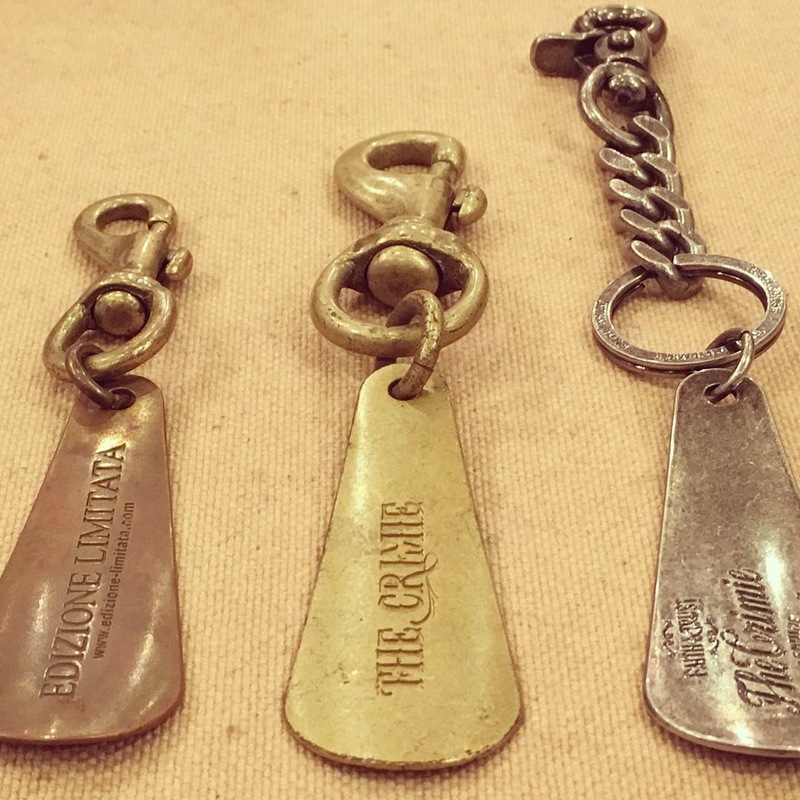 🔨 Creating original Brass shoehorn with clients original brand logos. Several kind of plating effects and leathers are available. 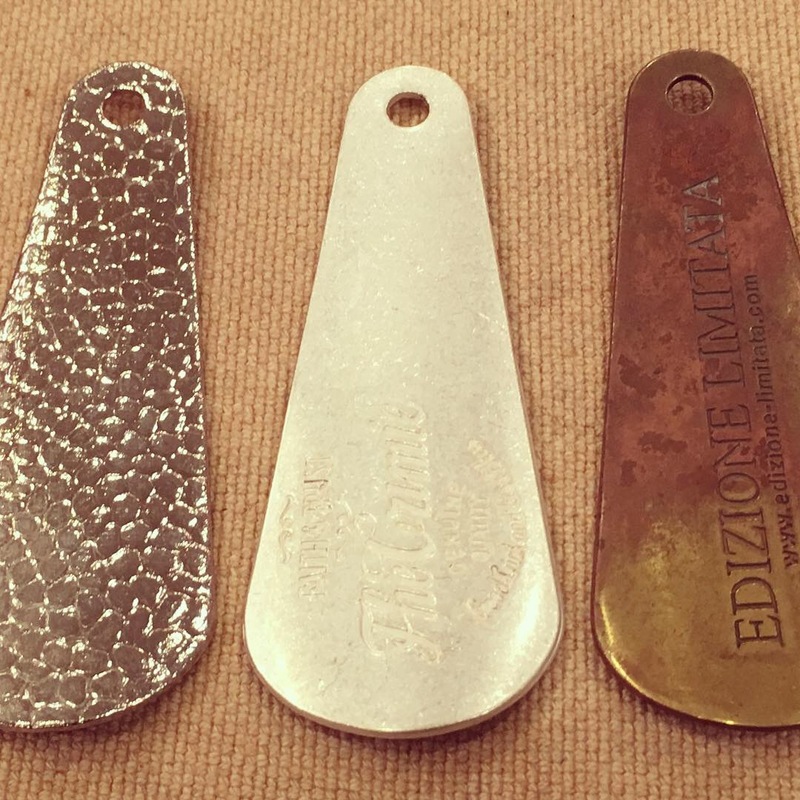 Original Metal Shoehorn With Its Original Logos.